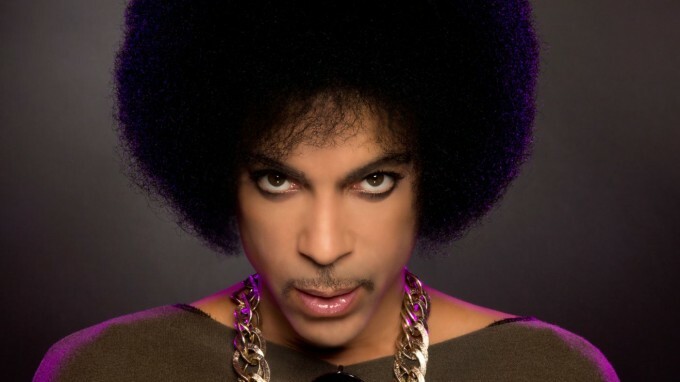 The Purple One, Prince, will tour Australia this month. Though no dates have been confirmed at this stage, the singer is expected on our shores within weeks to perform shows as part of his ‘Piano & A Microphone’ world tour. Naturally, Dainty Group’s announcement has sent a number of music lovers into quite the spin with speculation mounting as to when the dates will take place and, indeed, where Prince will perform. On his previous ‘Piano & A Microphone’ dates, he’s performed a series of originals, including the classic ‘Raspberry Beret’, along with a selection of covers. No other information is available at this stage, but Dainty promises that full details are forthcoming. The singer last toured the country as part of his ‘Welcome 2 Australia’ visit back in 2012.